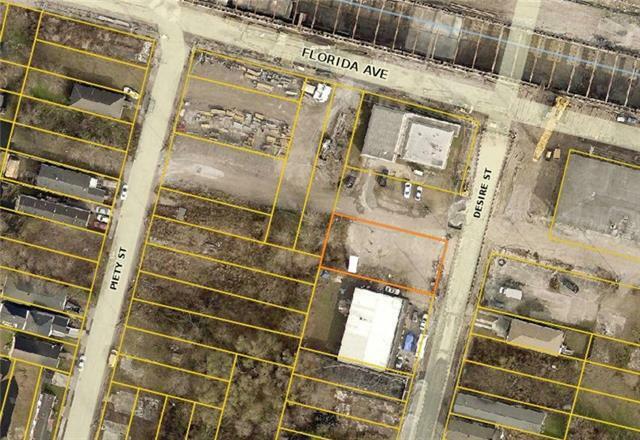 Commercially Zoned Lot. Source of title is a quieted tax sale with full title insurance underwritten by US National Title Insurance Company. Must close with title company on this list: https://www.usnti.com/agents/. Please see the attached title disclosure and sample policy.